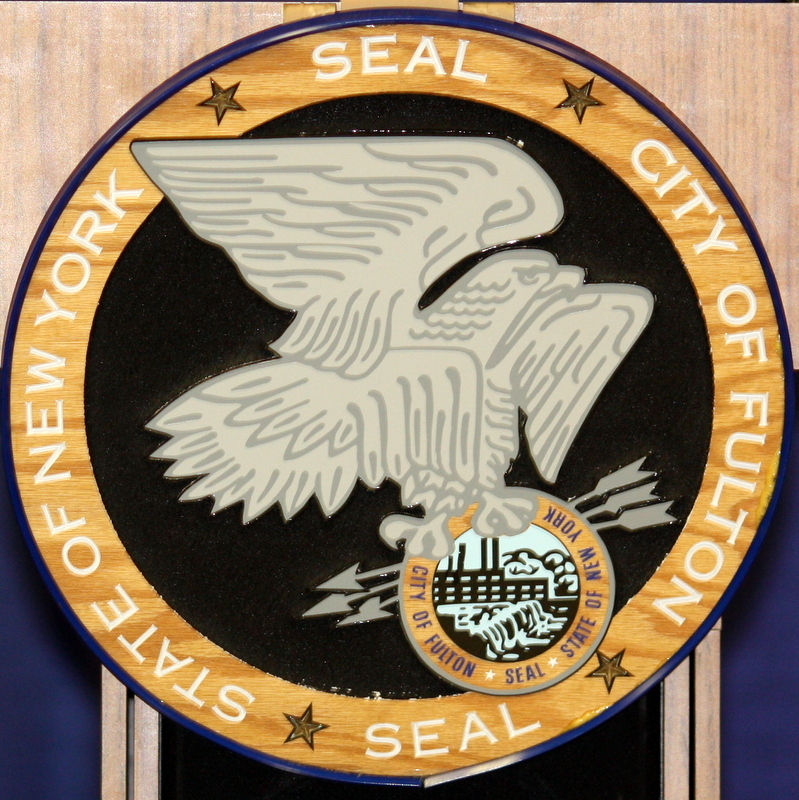 The Fulton City School District administration responded to the state comptroller’s school violence report audit in August but the report’s release to the public last week prompted the superintendent to schedule an information sharing meeting for Monday (Jan. 26) at Fulton Junior High School. A former sergeant with the Fulton Police Department was sentenced today (Jan. 23) in federal court to 15 months in prison and three years probation for beating a handcuffed man inside the Fulton police station. The Department of Public Justice Office of Public Affairs noted in a press release that Joseph Arigo, 47, pleaded guilty before a federal court judge in September to one count of deprivation of rights under color of law. School violence that went unreported or misclassified at Fulton Junior High School as revealed by a New York State Comptroller’s audit has classed the district’s only middle school as a potentially persistently dangerous school. 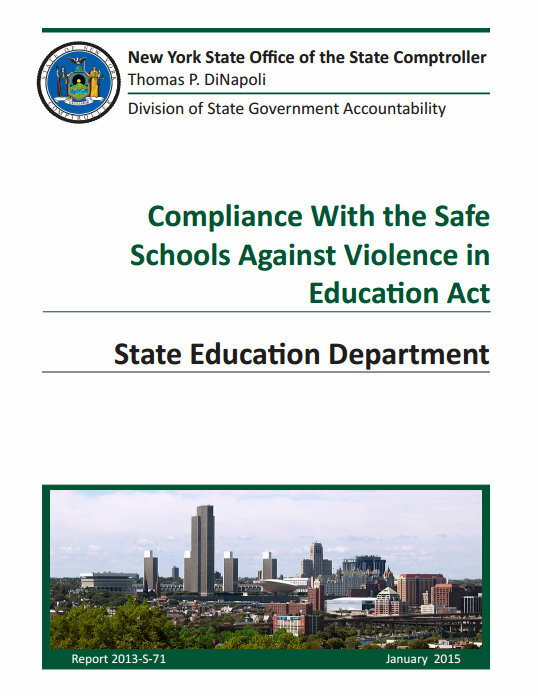 “The risk that schools with unsafe learning environments will not be identified as such raises concerns that school problems will continue unaddressed, parents will not be notified of school choice option, and the learning environment will suffer,” the comptroller’s report Compliance With the Safe Schools Against Violence in Education Act stated. T-shirts and Guerilla Marketing fit together like pencil on paper and when combined well can transform a person into a walking billboard of promotion, thought, emotion, ideas, solidarity, or art for its own sake. 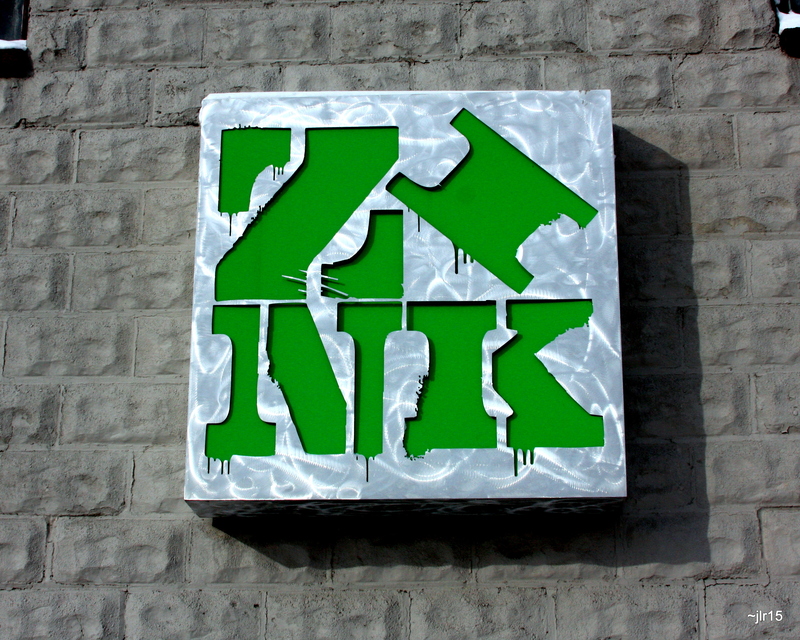 Using this approach, illustrator and self-styled Guerilla Marketer Glenn Zansitis created Zink Shirts, a small business on the ground floor at 19 E. Cayuga St., in Oswego. The day after Mother Nature dumped nearly two feet of snow on the city of Fulton, the streets were clear and it was business as usual as city leaders conducted the first council meeting of the year Tuesday (Jan. 6) evening. 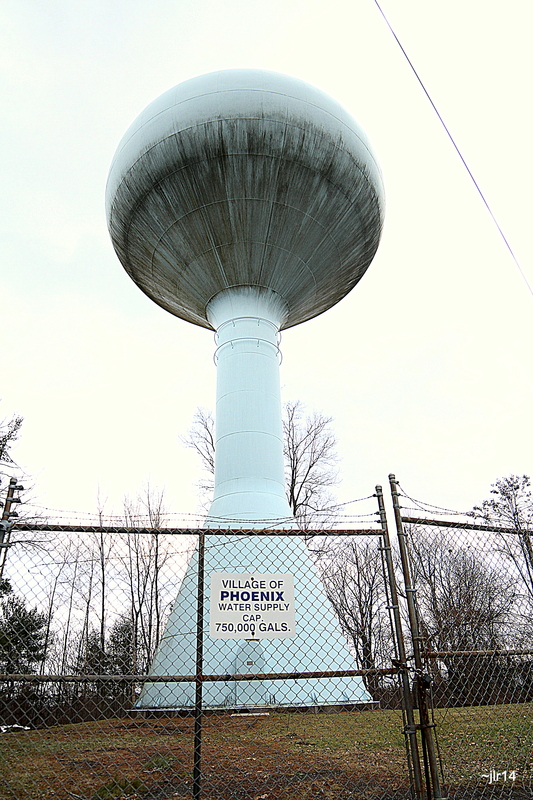 The village’s water source, the Sand Ridge Aquifer is a water bearing layer of permeable rock, sand and gravel, but Phoenix’s water problem lies in its proximity to Peter Scott Swamp. Through the summer months public attendance at local board meetings spiked as village of Phoenix residents’ frustrations over dirty, smelly water were voiced during sometimes contentious public comment periods and discussions during the meetings. Concern over smelly brown drinking water flowing from the taps of village homes and businesses has the community at odds but Phoenix leaders have finally charted a clear direction to address contamination at its wells, and perhaps finally cure the water’s dirty cast. During its Oct. 21 meeting, Village Trustees decided to move forward with a plan to contract with the Metropolitan Water Board – the administrative arm of the Onondaga County Water District – for a clean drinking water supply for village of Phoenix residents and businesses.